Click the image below to read the OESA 2018 Association Update. 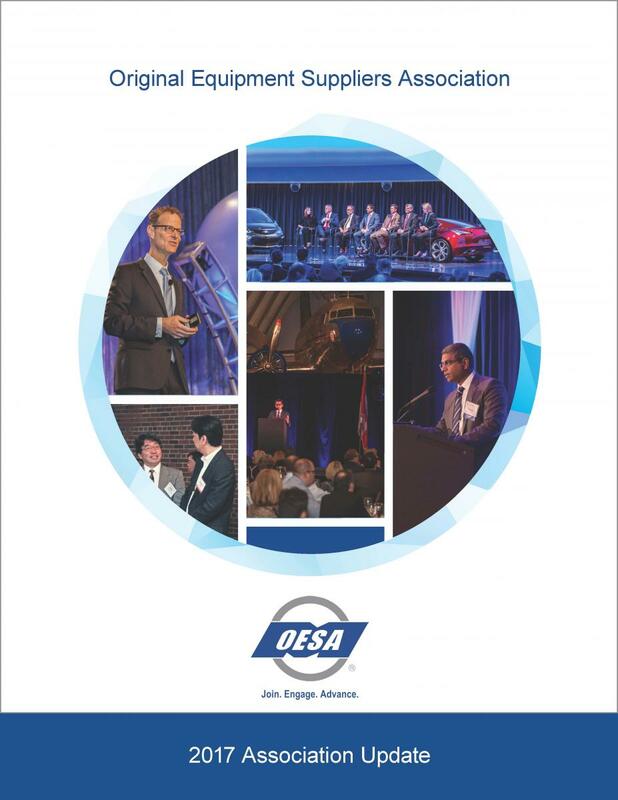 The OESA 2018 Association Update outlines key accomplishments, financials and strategic initiatives. The OESA 2017 Association Update outlines the 2016 financials, key accomplishments and the strategic initiatives for 2017. Thank you to Continental for sponsoring OESA's 2017 Association Update. 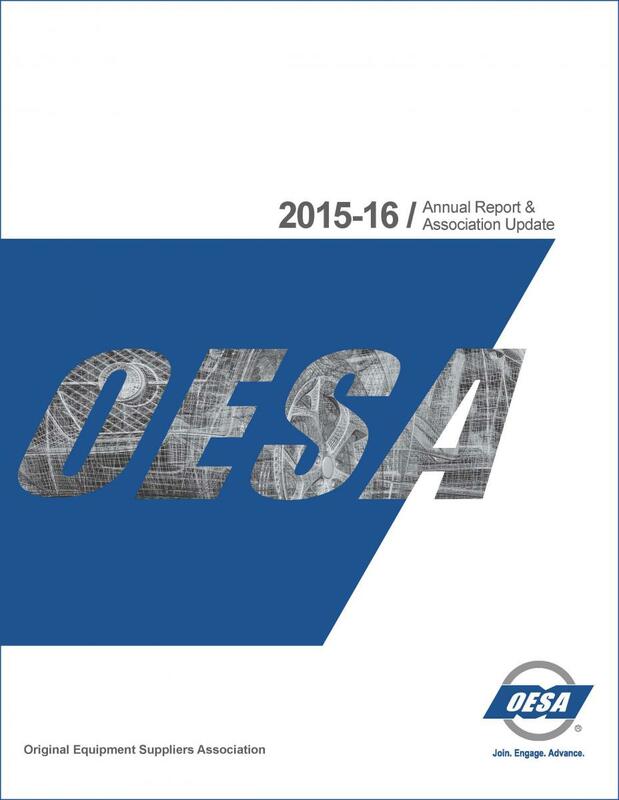 The OESA 2015-16 Annual Report and Association Update outlines the 2015 financials, key accomplishments and the strategic initiatives for 2016.